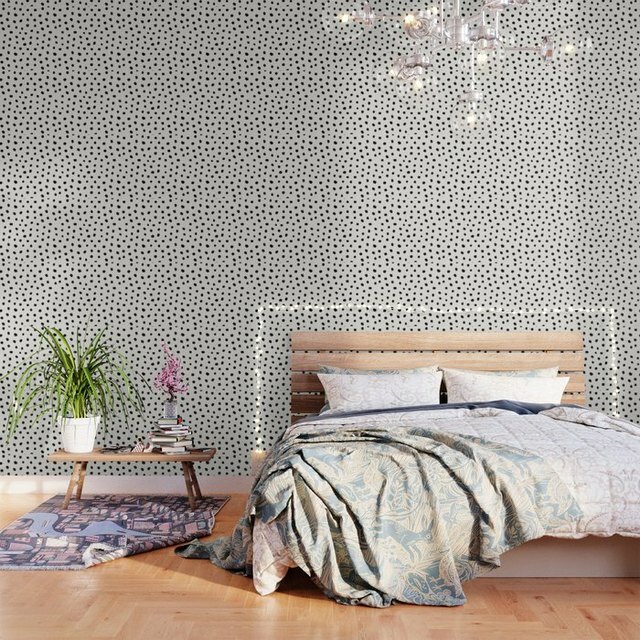 Wallpaper is a popular option instead of paint for many interior decorating projects. Commonly used by many homeowners in bathrooms, kitchens, mud rooms, and other areas of the home, wallpaper is available in many interesting color and design combinations. Removing wallpaper is a project that can be frustrating, especially when dealing with older or multiple layers of paper. Softening and removing the glue holding the paper in place can be facilitated in many instances with an easy-to-use mixture. Remove as much of the old wallpaper as possible from the wall. Attempt to pull off large sections of the paper from the wall. Score remaining areas of wallpaper that cannot be removed. Use a wallpaper scoring tool in an X-shape pattern to make tiny holes across the surface of the paper. These holes will allow the solution to better penetrate and loosen the glue holding the paper in place. Pour 4 ounces of liquid fabric softener into a spray bottle. Add several ounces of warm water to the softener, and shake the bottle to mix well. Completely fill the remainder of the bottle with warm water, and shake to mix. Spray the areas of wallpaper that were scored earlier. Allow the warm water and softener mixture to penetrate into the scored holes and begin dissolving the glue and loosening the paper. Begin at an edge or corner, and peel the wallpaper away. Spray more of the mixture along edges or areas where the paper is still difficult to remove. Use a wallpaper scraper to help loosen stubborn areas of wallpaper once the mixture is applied.